Regis plans to commence construction of our new retirement community on Middleborough Road from late 2019. 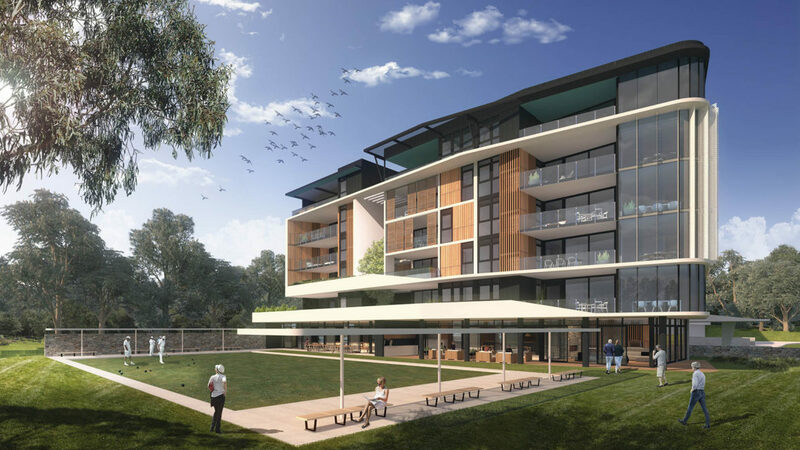 The community will comprise over 400 retirement living apartments and villas, along with a new aged care facilities, Day Therapy Centre and Home Care service. During the initial construction period, our current services on-site remain unchanged. Regis Milpara Lodge, Alawarra Lodge, Inala Lodge, Inala Village and Day Therapy Centre are all open for business as usual. 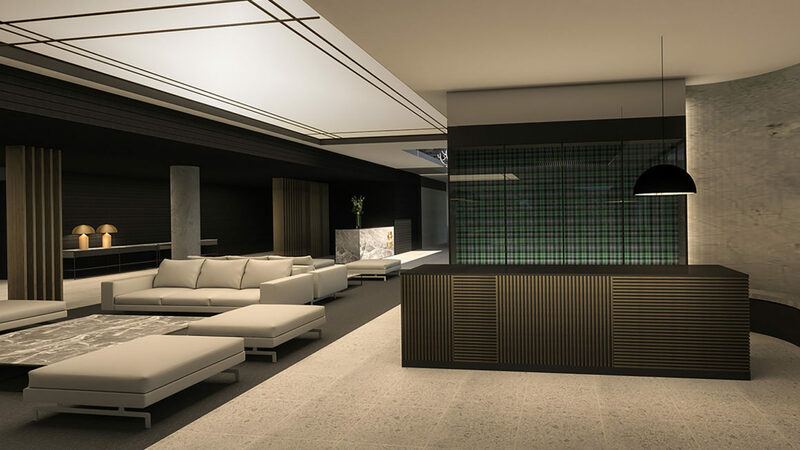 The Residences will offer a new standard in retirement living. 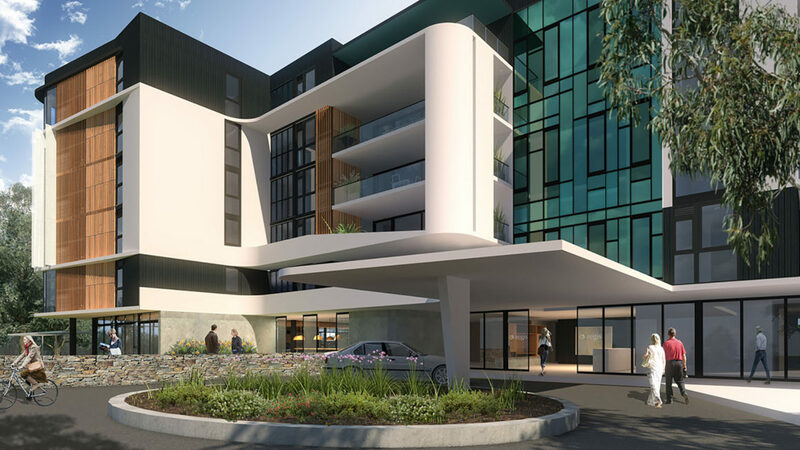 The initial stage will see construction of 60 retirement living apartments and new retirement village community facilities, including the community hub with wellness centre, swimming pool and bowling green. To be kept informed and updated about our exciting new development; subscribe for more information today. 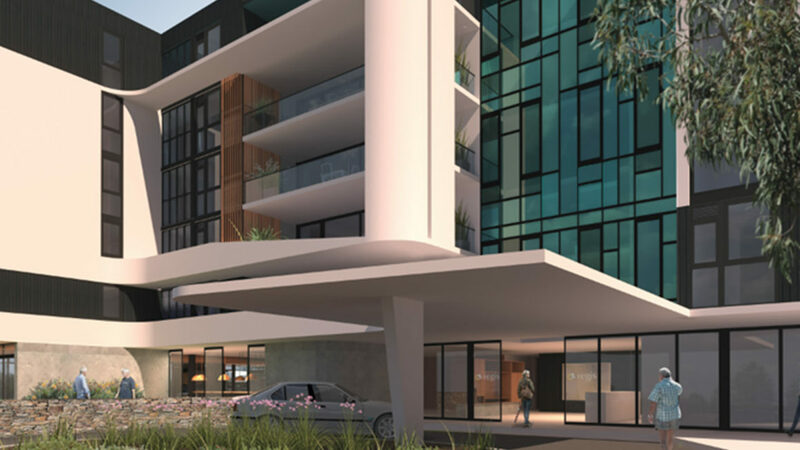 In subscribing, you will receive regular development updates and receive priority information on our apartment release.